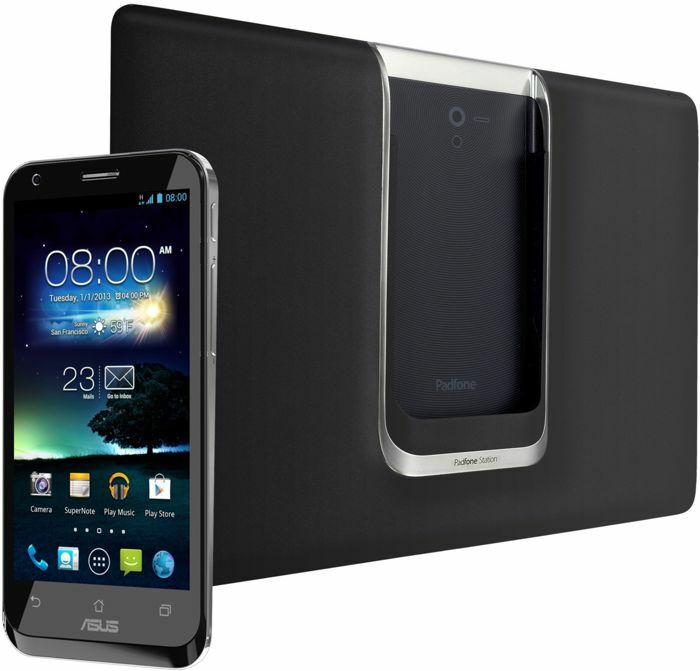 Asus is about to launch a new smaller version of its smartphone and tablet combo device, the Asus Padfone, and the new gadget is said to be called the Asus Padfone Mini. Asus has apparently sent out invitations to a press event in Taiwan for the Padfone Mini, and the event will take place next week on the 11th of December. The Asus Padfone Mini is rumored to come with a 4.3 inch smartphone that will have a resolution of 960 x 640 pixels, the tablet part of the device is said to feature a 7 inch display. Other rumored specifications on the Asus Padfone Mini include a quad core Qualcomm Snapdragon 400 processor, android 4.3 Jelly Bean and a dual SIM card slot. There are no details on pricing for the Asus Padfone Mini as yet, but the device is expected to be considerably cheaper than the existing Padfone which retails for around $900. We should have more details on the new Asus Padfone Mini next week, including full specifications on this tablet and smartphone combo device and also some pictures. It is not clear as yet on whether Asus will launch the Padfone Mini in the US and Europe, as soon as we get some more information, we will let you guys know.